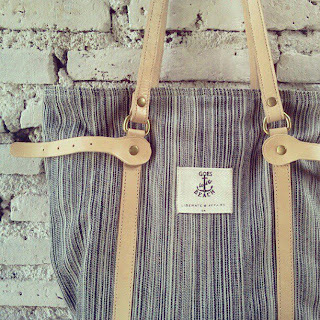 Since 2009 we have made tote bags in every season, several previous collections can be seen in the "Decadence" archive. 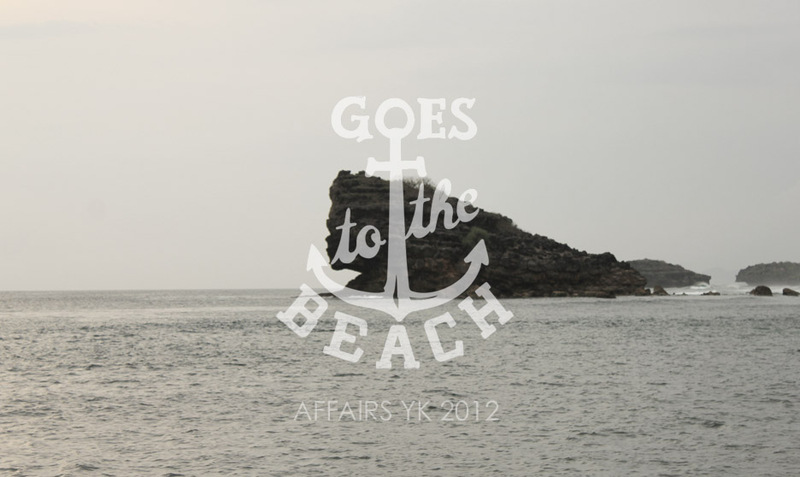 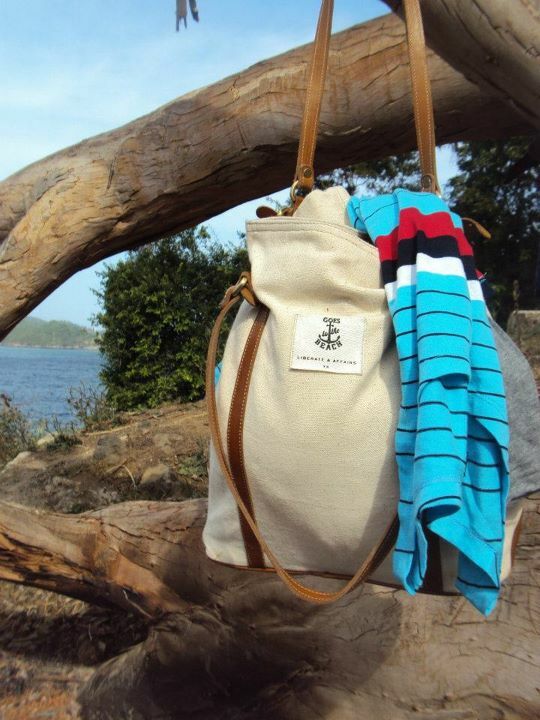 For this season, we will make several designs that can be used to accompany our vacation in the summer. 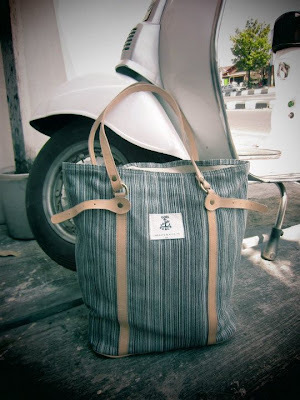 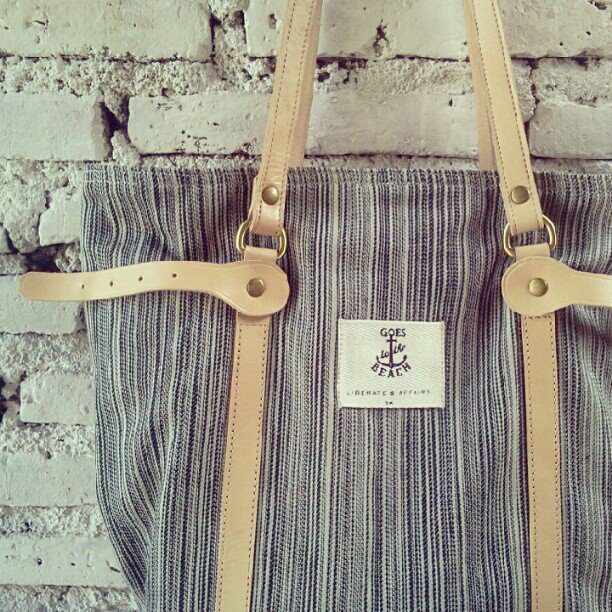 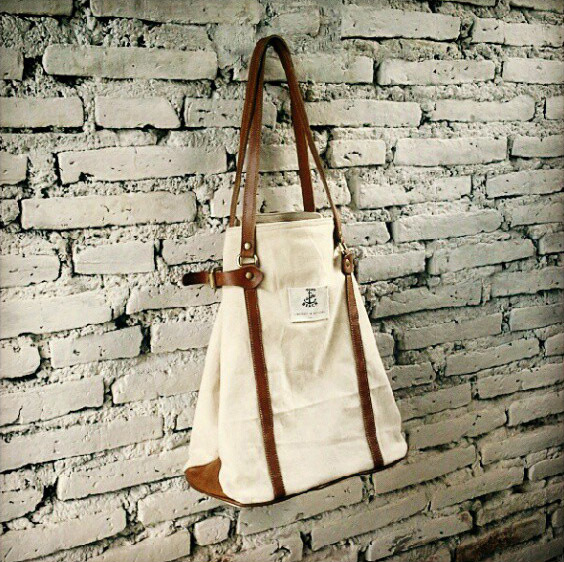 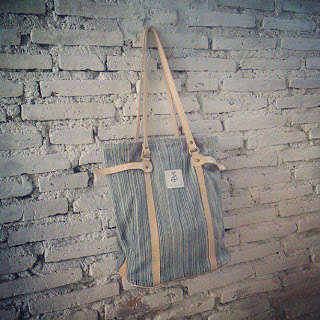 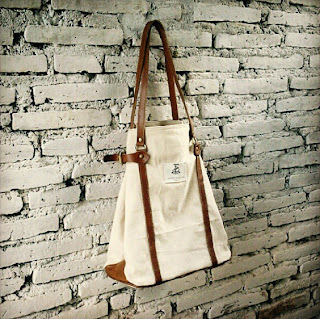 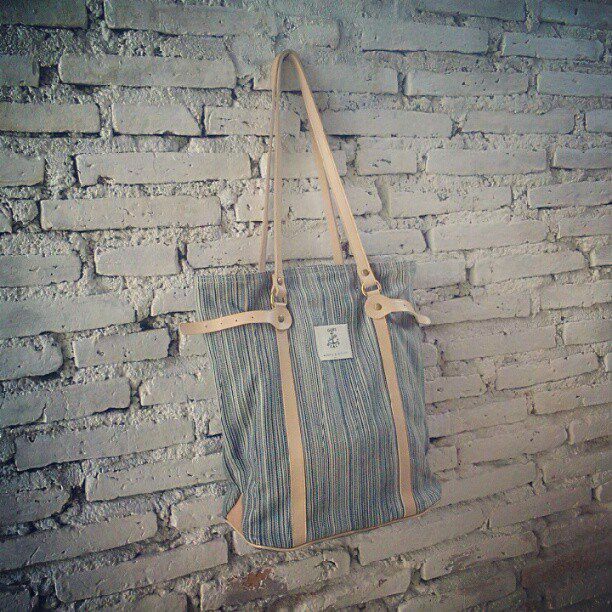 We will try to repeat the basic design of tote bag then combining it with some compartment to suit our needs. 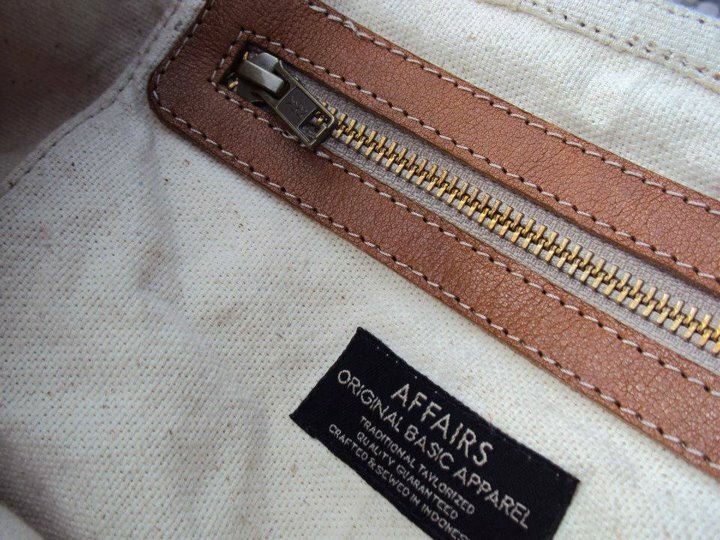 Canvas and denim became the primary material choice combined with natural leather.